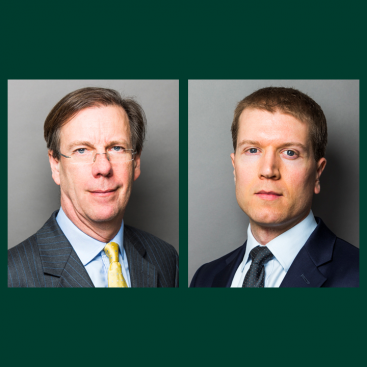 The Wilberforce team of John Wardell QC and Andrew Mold (instructed by Tanners Solicitors) were successful in the Supreme Court case of Takhar v Gracefield Developments Ltd handed down yesterday morning. A 7 justice Court unanimously allowed their client’s appeal and clarified the correct legal test for setting aside judgments on the grounds of fraud. The full judgment is available for download here.